"Myself and Flawless, team up to tackle E3"
By the time E3 rolls around it will have been just under three years since the release of Halo 5, unfortunately 343 Industries have gone on record to say that Halo 6 would not be releasing this year. 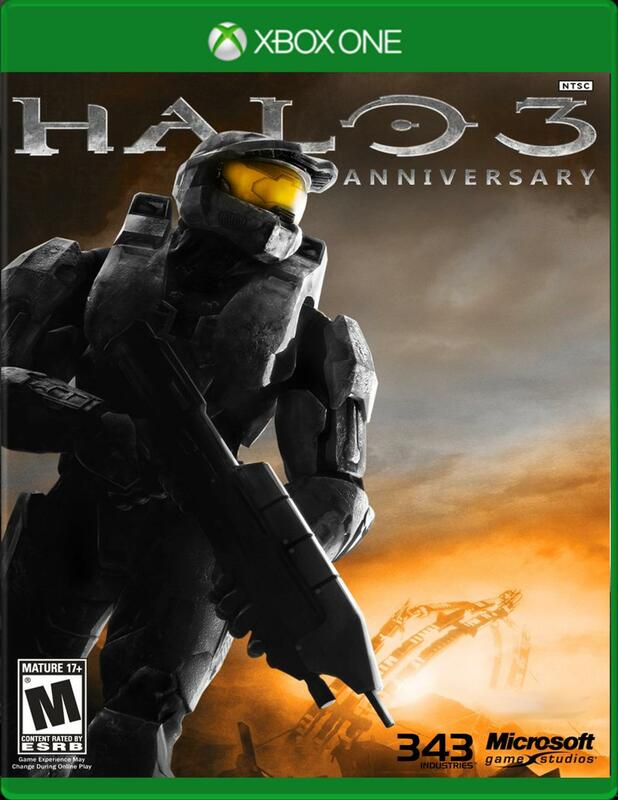 However it wouldn't be like Microsoft to not try to strike whilst the fire is hot and show off a small cinematic introducing the chief in some legendary way before a brief fade to black followed by Halo tune-age we all know and love before Halo 6 eventually pops up onto the screen with a 2019 release window. When I first saw that Ori and the Blind Forest was getting a sequel I knew it was going to be a day 1 buy for me I didn't even need to see any gameplay, which we haven't. I expect to see at least a trailer for this game but I'm more excited for the graphics and story then anything. If you haven't played the first game do yourself a favor and give it a go. It's a brand new look and feel to 2D platformers and I can't wait to see it in less than a month. Whilst I believe that Halo 6 will get the announcement factor, and Microsoft will ever so slightly leave us with the urge that were not getting a Halo title this year. I am expecting Phil to announce that Halo 3 Remastered will be coming to Xbox One and One X with 4k HDR visuals and will be hitting this holiday season. What I am not so sure of however is if this will be an added part of the Master Chief Collection which both Microsoft and 343i are still touting, or a stand alone release. My money though is on the latter. I have been a fan of the Fable series since Fable 2 and have loved the series ever since. 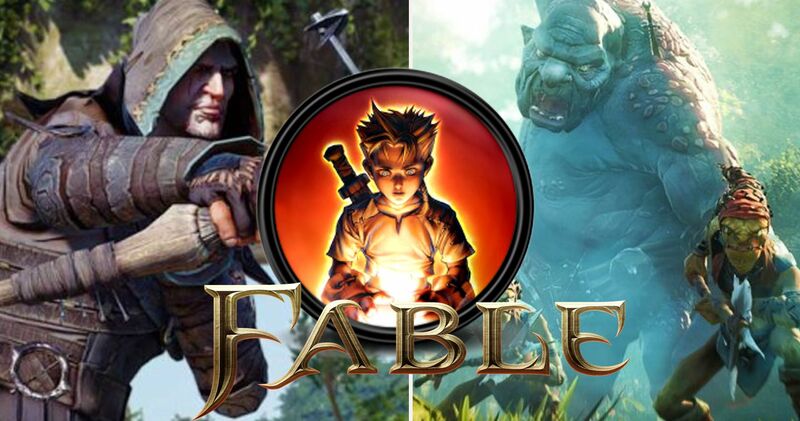 Its unique humor and gameplay always made me want more and with the closing of Lionhead Studios I never thought the Fable series would see the light of day but then a rumor hit gaming websites everywhere. There has been an amazing rumor circling around the gaming sphere. Playground games, the team behind the Forza Horizon games, have opened up a new branch and the rumor is they are working on a Fable game. If I have learned anything from this team it is that they are some of the best game developers in the world. Forza Horizon 3 is the perfect racing game and I can't wait to see what they do with a brand new IP. Well new for them anyway. I expect a very small trailer or even a teaser to show it is being worked on and honestly the hype is real here. To this day I am mightily surprised that Microsoft has still not released or at least teased the arrival of VR or AR for Xbox One especially with the added power of the X. 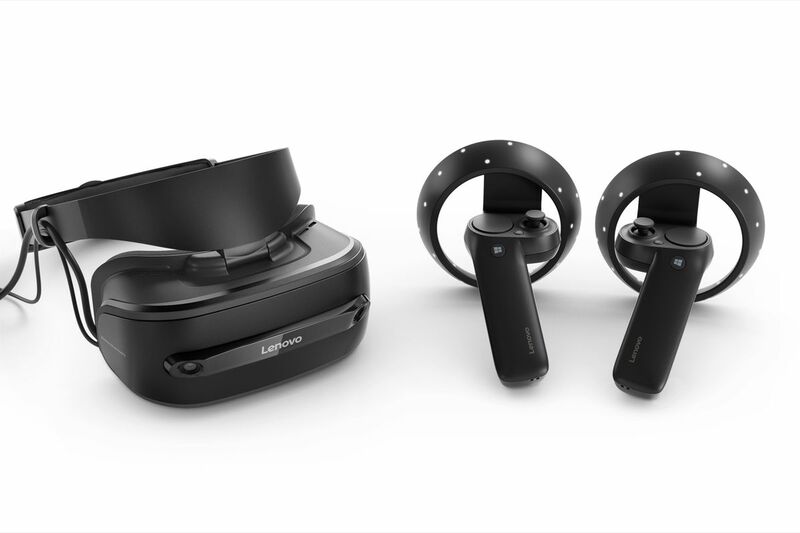 However I strongly believe that with how successful the Mixed Reality headsets have been performing over on Windows 10 during the course of the last year, and with how developers have been getting behind the tech to support it. 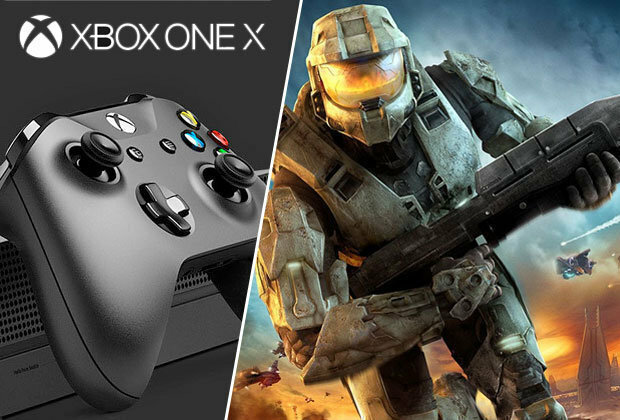 I think Microsoft may announce that the headsets will start to be compatible with your home consoles this holiday season, before announcing a few new titles that will be coming to both systems with Xbox Play Anywhere functionality. 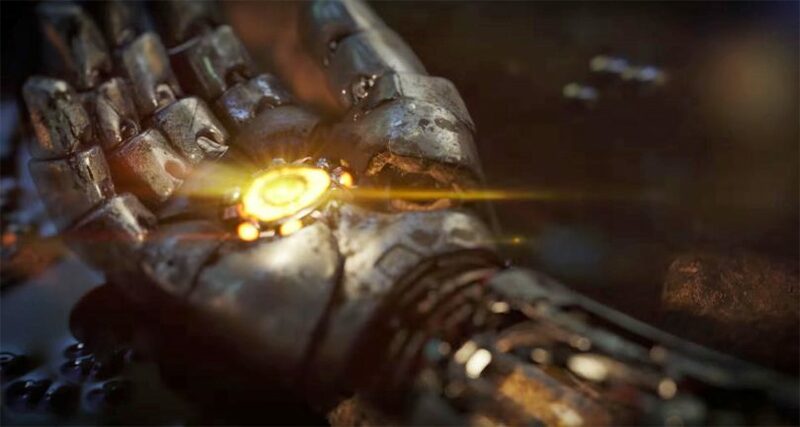 As a super fan of Marvel when I saw the teaser for this at E3 I was pumped. I had always wondered why no one had made a Avengers game and now we final have one on its way. The best part about this is that is is being made by the people at Square soft...I mean Square Enix. I personally can't wait for this game and it's supposed to release this year I expect to see a gameplay trailer at least. Microsoft seem to have the fine art of showing a whole bunch of games, with nothing of real interest or value or exclusivity down to a tee. This year after multiple E3's in a row of them proclaiming they have been listening to the fans and investing yadda yadda yadda mount of dollars into new IP. I am fully expecting this trend to not change, and whilst we will get new announcements most likely in the form of Fable and Forza Horizon 4, don't expect many unannounced projects from Microsoft to hit the stage. After all Phil Spencer did say they had learned their lessons from hyping games a year in advance and never releasing them after the Scalebound drama. In what is also another what appears to be Xbox E3 trend, I am expecting Microsoft to announce something regarding the console and interactivity and then announce that this new item will be available for all Xbox users starting that day and will be ready to download. This was done to much acclaim with Fun Labs back when the Kinect was all the hype, and more recently with the remaster of Phantom Dust from the OG Xbox. Maybe this will be where the new Avatars finally get released to the public? I have been waiting 10 long years for this game. We know it is coming out this year we just don't know when. Every time this gets a trailer it's a new Disney world that has yet to be in a Kingdom Hearts game and every time I see it I want it on my hard drive so I can play it, and only it, for weeks on end. It's easily said that Kingdom Hearts 2 is my absolute favorite game of all time and I have beaten it at least 100 times. I can't wait to see the release date at E3 because I know it's coming, it has to be. Honorable Mention - Killer Instinct Season 4 may possibly get announced, this has been a bit of a cash cow for Microsoft and with an easy to get used to control scheme and fluid animation, it would be fun to see this series return for one more final year, it looks like it may not happen though with no leaks coming forward as of the time of writing. So there you have it, what did you think of our predictions for E3 this year? Do you think we are on the money with our guesses, or is there something else you would like to see get announced instead, let us know.